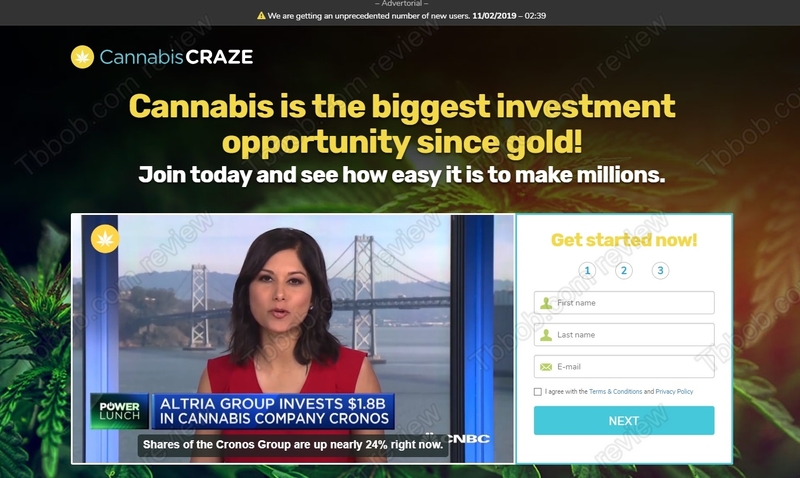 Cannabis Craze is an investment platform that is supposed to help you make millions of dollars easily. How? By investing into cannabis stocks. Does it sound to simple? It’s because it is a scam. Easy money in cannabis investments is the latest motto of investment scams. 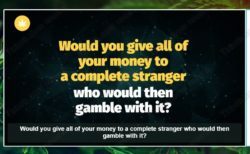 We have already reviewed many scams of this kind, like Cannabis Software, Cannabis Millionaire Trader and Cannabis Wealth. Cannabis Craze is the same type of scam. There is no easy and quick money in investing, not even in cannabis stocks. You can check Yahoo to see that cannabis stock were in fact losing during last year. There is no a forever going uptrend that you could ride on. Scammers are lying. The funny thing about Cannabis Craze is that they say you shouldn’t give your money to complete strangers. The best thing about Cannabis Craze is that people who run it admit that they made everything up. You just have to check the disclaimer at the bottom of their website, and you will understand everything. 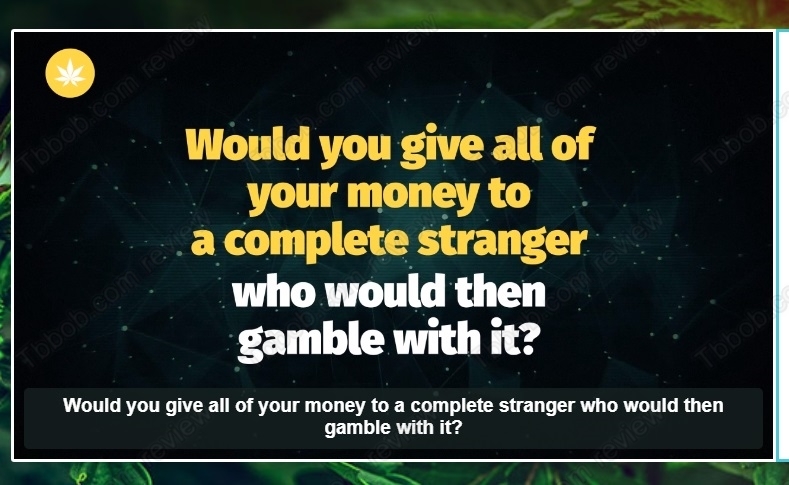 Once you do it, the shady broker will make sure you lose everything, they will never let you withdraw any money. Cannabis Craze is a total scam, it is designed to steal your money via an unregulated broker. Stay away from it! If you want to make money in financial trading, try a free demo with a regulated broker first. You will see if you are able to understand everything and build a proper strategy. Only then you can evaluate if you could have a chance in trading with real money.